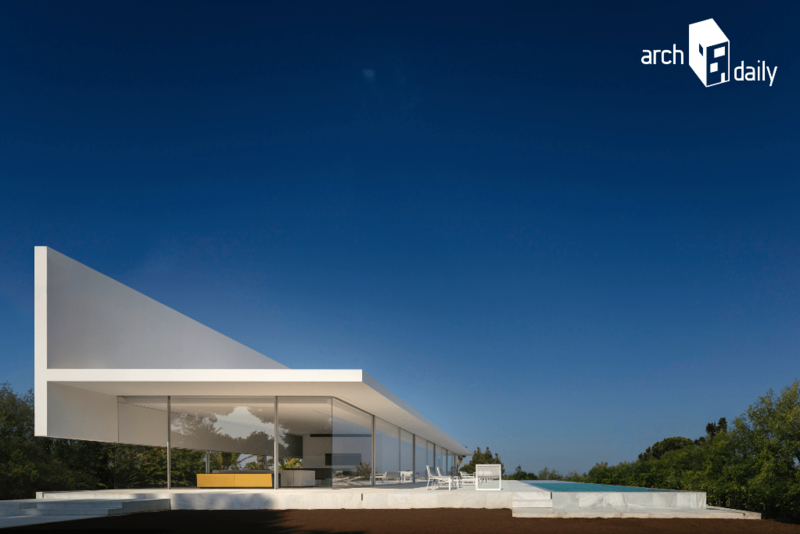 The Hofmann house as one of the 80 best houses in the world in 2018 according to the ArchDaily magazine. With more than 4000 different projects published during 2018, the magazine has decided to end the year with a selection of 80 houses where the architectural design, materials and construction innovation or challenging topography stand out. A selection that highlights the most exciting moments of this year for the architecture.